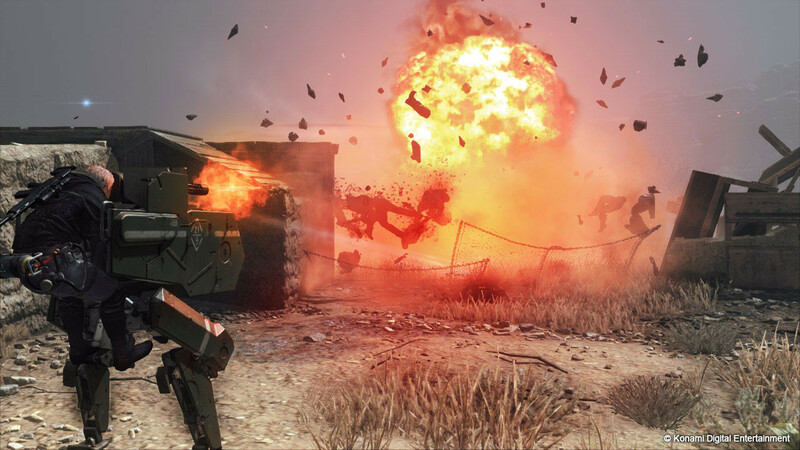 Metal Gear Survive is finally here, and there's a lot to take in. 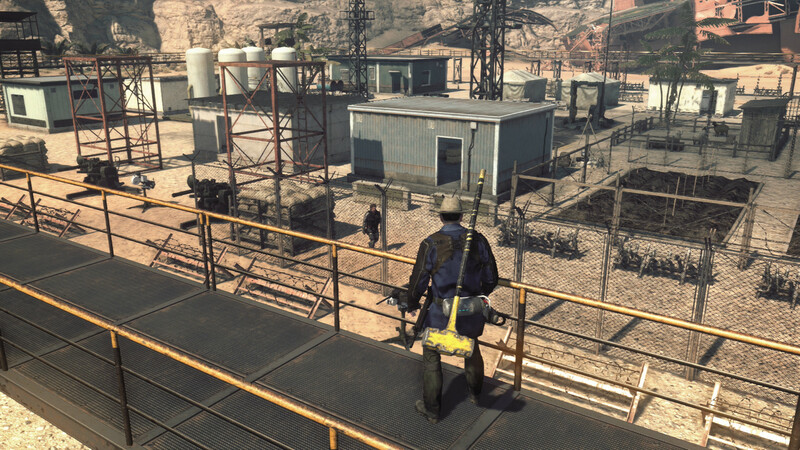 The latest entry in the long-running Metal Gear series isn't actually part of the core Metal Gear franchise at all, but it does use elements from Metal Gear Solid V: The Phantom Pain. As such, it's a completely different game than you may be used to as a fan of the other games. You're tasked with clearing out zombie-like creatures called Wanderers from another dimension that you find yourself whisked away to at the beginning of the game's single-player campaign. It's a lot to go into, but just know one thing: The Wanderers need to be taken out by any means, and that goes for whether you're playing alone or in co-op and multiplayer modes. To do this and, as the title implies, survive, you're going to need to know a thing or two. That's why we've compiled this beginner's guide to help get you off the sidelines and into the heat of the battle. Get ready to hoard Kuban Crystals and craft a ton of items. You're going to need them. 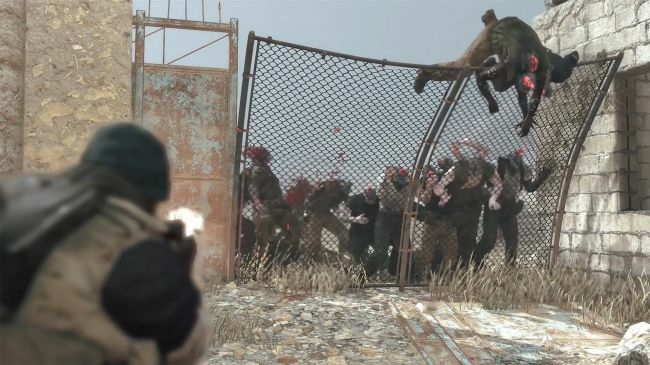 There's nothing worse than jumping into a game and playing multiplayer modes before learning the ropes, and Metal Gear Survive will penalize you for it. You need to make some decent progress in the single-player campaign so you can lap up all the important tutorials and information that's meted out at the beginning. Plus, your campaign stats will carry over to co-op mode after you complete both the prologue and the tutorials. You'll need to know how to keep yourself full and hydrated, as well as how to hunt, craft, and more. Take the time to get to know the game in single-player mode and you'll be a lot better off for it. This also means you won't have to scramble for accessories as soon as you start the game and play with others. Success in Metal Gear Survive is contingent upon having the best materials at your disposal available to you at all times. That means you should always be nabbing every single bit of resources that you can. You can carry as much as you need to on your person, so make the most of that fact and collect as many resources as you can so you can make ammo, armor, clothes, and various other types of equipment that's absolutely necessary for your survival. You need food and water to keep your character full and happy too, so make sure you also carry plenty of that. You also need to stay fully stocked on the Kuban Energy available by breaking the crystals around the map. You'll need to use it for pretty much everything you do in Metal Gear Survive, so hoard it. You'll find early on that all of this is absolutely essential to your survival. Being caught without the most basic building block materials is not something you want to have happen. Every time you complete a mission in the campaign mode or co-op mode, you'll earn levels that you can level your character up with at the Staging Area between missions. You'll need to unlock new skills with each new level that you gain, so don't overlook visits to the Skill Trainer to pick up new ones. You also need to make sure you get Kuban Energy from Kuban Crystals scattered throughout the world to "fund" your leveling up. Make sure you make frequent visits to the Skill Trainer to increase important stats like strength and vitality as well as your health meter. There's a lot to watch out for, but if you make sure you're sufficiently leveled you can make up for your characters's shortcomings on the battlefield and become even more powerful in a short amount of time. When you're sitting out waves and waiting for the next to begin, you'll be busy preparing for the next round of Wanderers to be released. But don't be so busy that you can't take on the various side-quests and optional missions that will eventually pop up on your map while you're preparing for battle in the next round. If you head to these missions, you'll often be greeted with important items like ammo, resources, and various other equipment. Make sure you head to each side-quest that spawns when you see it, because you never know what's going to be waiting for you.